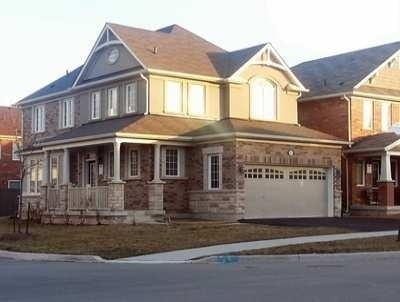 Stunning Upgraded 3 Bedroom, 3 Bathroom 1800+ Sqft Townhouse With Garage In Popular Alton Village. Close To 407, Shopping, Schools & Transit. Open Concept, Fabulous Main Fl Great Rm, Eat In Kitchen, Laundry Room On Main Lvl, Master Bedroom With In Suite Bath & Walk In Closet. Full Bath On The 2nd Lvl. Lower Level Offers Family Room/Office With Patio Door Walk-Out To Backyard. New Stainless Steel Appliances. Welcome To Our Brand New Free Hold Water Lilies Collections Townhouse Phase One, Ready To Move In, Marigold Model 2 Storey Freehold Townhome Located On Quiet Cul De Sac. 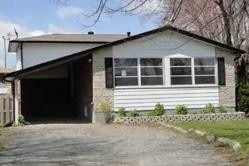 Just Minutes Walk To Downtown Bracebridge & Walking Distance To The Falls. Making This A Great Location For Young Families And Young Professionals. Beautiful Renovated Bungalow 3+2 On 50X102 Ft Lot, O/C, Pot Lights, Centre Island W/ Quartz Countertops, Hardwood Throughout Main Floor, Master Ensuite. Drive Through Garage That Allow Parking 4 More Cars In Fully New Interlock Backyard. New Private Wood Fence, Wood Deck. 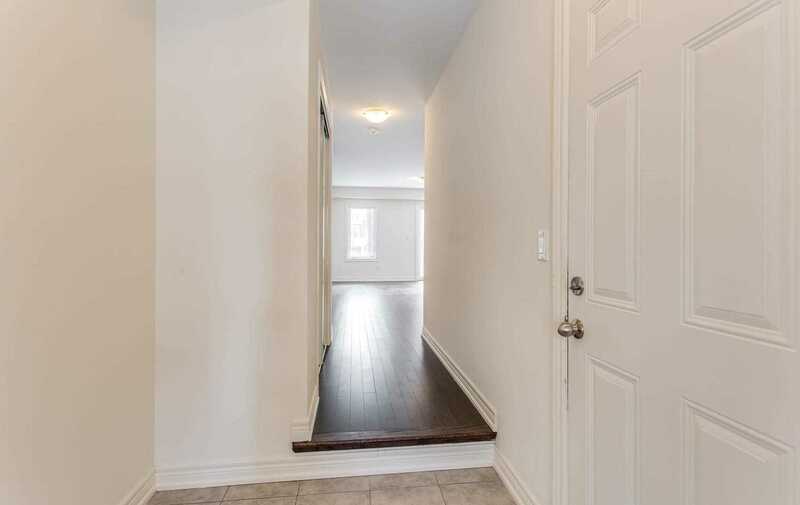 Separate Entrance To Lower Level With New Full Size Kitchen, Laminate Lower Level, 2 Bedrooms, Extra Income. 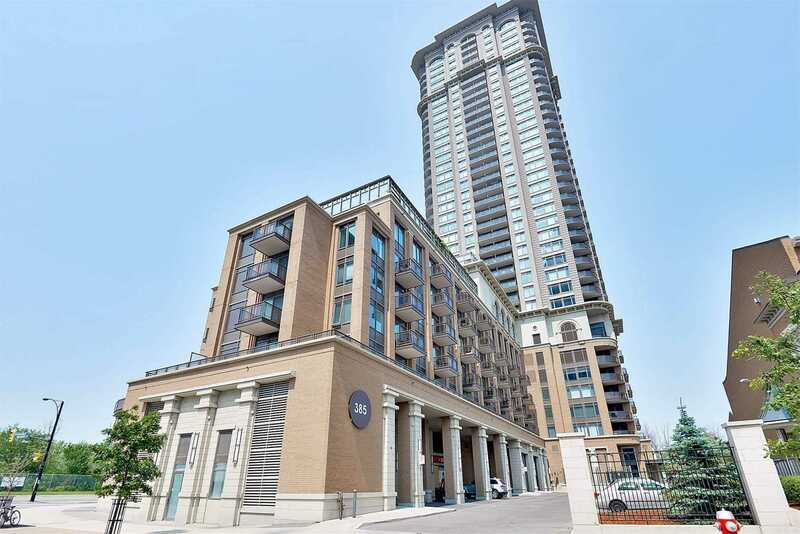 Steps To Restaurants, Costco, Movie Theatre, Shop, Quick Access To Gardiner/ Qew. Premium Lot, Modest Home, Prestigious Location All Combine To Create A Rare Opportunity. Live In Or Build Your Dream Home. 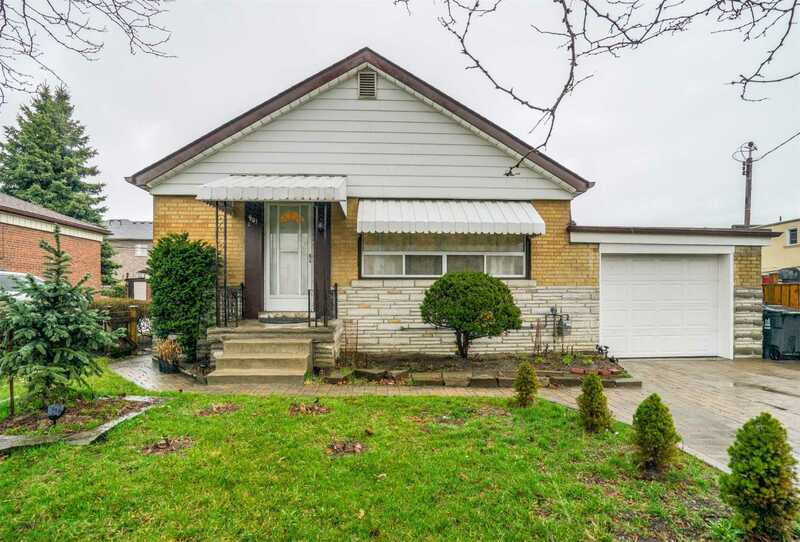 This 2 Bedroom Bungalow Is One Of A Handful Of The Original Builds Left On This Street. A Wide Deep Lot Boasts Mature Trees, Rolling Landscape And A Muskoka-Vibe. The House Is Nestled Amidst Multi-Million Dollar Custom Built Estate Homes On A Prestigious Street In Beautiful Gordon Woods. All This In A Prime Mississauga Location. Top Features: Exceptional Apartment With Very Large Bedrooms And Living Space. Prime Location With Easy Access To Lots Of Parking. 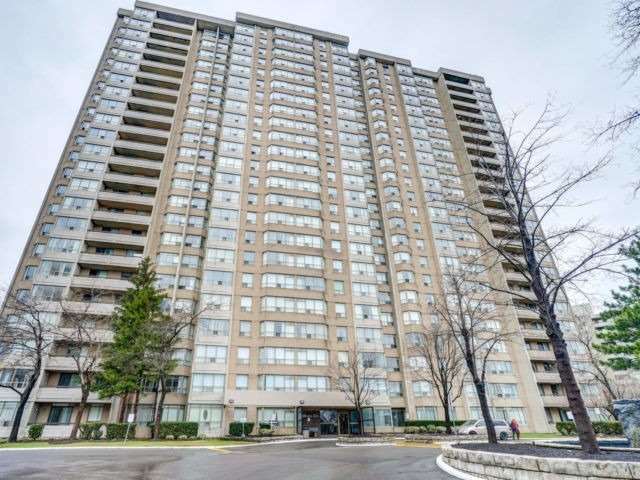 Located In The Heart Of Torontos Bloorcourt Village. 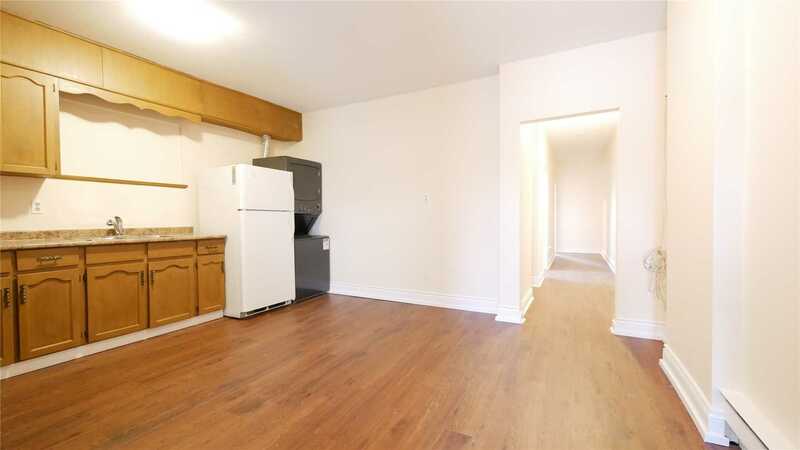 Steps Away From Ossington Ttc Station. Vibrant Neighbourhood With Lots Of Shops, Restaurants And Bars Around. Special Note: Parking Available $50/Mo. Enjoy Living In A 5 Yrs New House. 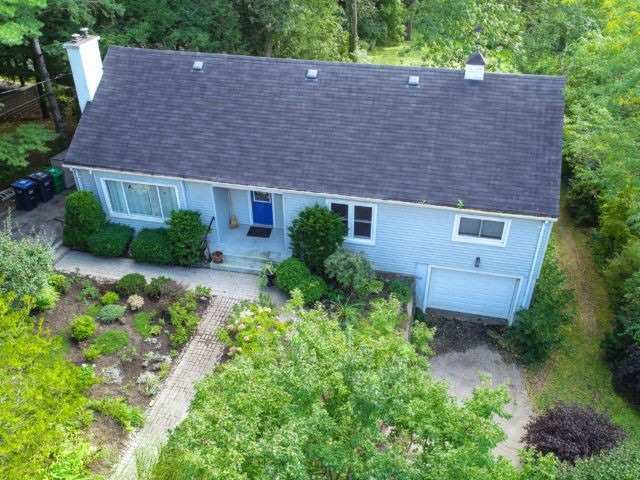 Bright 4 Bedroom.Huge Deck, Ravine Like Backyard With Lots Of Mature Trees & Garden Space. Gleaming Hardwood Floors, Pot Lights, Fenced Yard, 9 Ceilings. 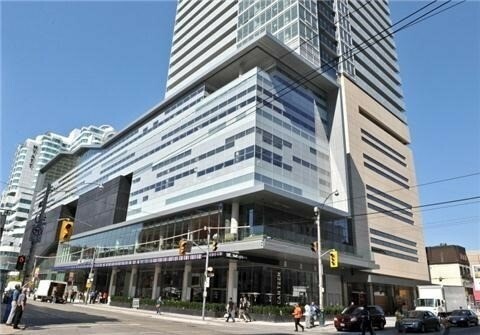 Close To Yonge, Newmarket Go Bus Station And Upper Canada Mall, Home Depot, Walmart, Super Store, Costco, School, Park. Basement Is Not Included. Upper Unit Only. 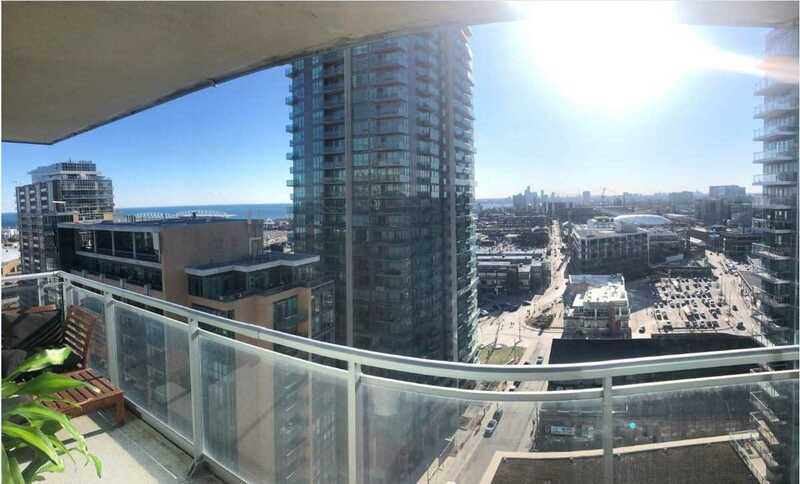 Great Location In The Heart Of The Liberty Village! Quiet Floor! Easy Layout, Modern Kitchen, With A Bright Airy Living Space. Roomy Master Bedroom With A Large Balcony. This Building Features Great Amenities, A 24/7 Concierge, Pool, Gym, Visitors Parking And More. Walk To Shops, Restaurants, And Public Transit On King St Or Walk South To The Waterfront, Running Trails, And Exhibition Place. Dont Miss Out! Stunning City Views Await You And Your Guests. Whether Its Relaxing With A Drink In Your Open Concept Living/Dining Area, Cooking On Your Miele Appliances Or Enjoying A Drink On The 400 Sq Ft Wraparound Balcony - This Is An Entertainers Dream. Right In The Heart Of Everything Entertainment In Toronto, Look No Further - This Is It. 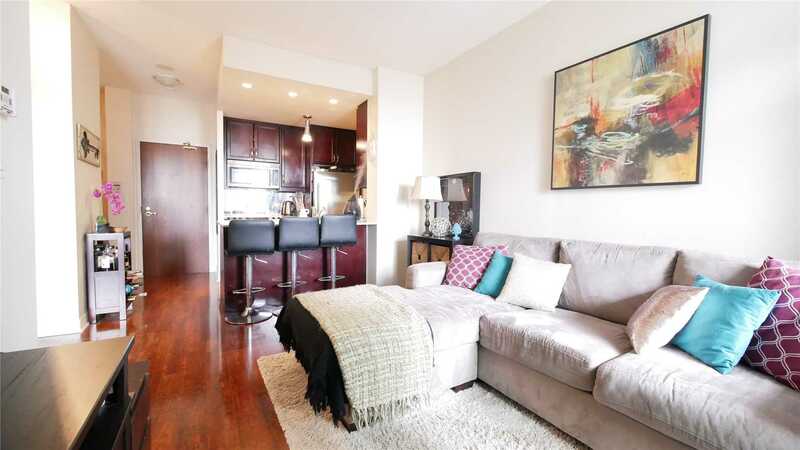 2 Bed + Media, 2 Baths, Hardwood Throughout And Too Many Luxurious Building Amenities To List. Comes With 1 Parking And Locker! Approx 3500+ Sq Ft Of Prof. Fin. Living Space* Solid Wood Kitchen, Quartz Counters, Bk Splash, Under Cab-Lighting, Ss Appliances, Hardwood T/O, Pot Lights, Led Lighting T/O. All Baths Fully Upgraded Incl Granite. Sep Entrance To In-Law Or Basement Apartment (You Choose). Ideally Situated Shared Laundry. Huge Diamond Shaped Yard Largest In Area! Prof. Landscaped Front, Sides & Back. 2 Sheds With Permits (1 With Hydro And Insulation). 2 Many Upgrades To List! 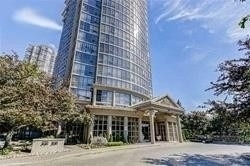 Welcome Home To The Immaculately Maintained And Perfectly Located 2 Bedroom Plus Den, 2 Bathroom, Large Solarium, 1200+ Sq. Ft. Condo. 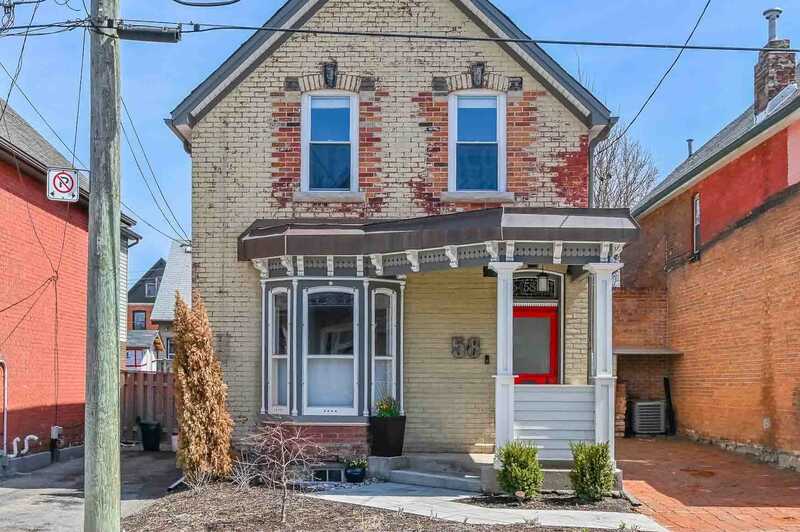 This Beauty Has An Unobstructed Spectacular Ravine View. Kitchen Has Custom-Built Cabinets, Pantry, And Counter Tops. Newly Painted And All Lights Upgraded. Close To Shopping Centres, Schools, Place Of Worship, Transit, & Much More...Great For First Time Home Buyers Or Investors! Spacious Home In The Heart Of The City. Large Foyer, Eat In Family Size Kitchen With Brand New Appliances, Huge Living/Dining Room With Hardwood Floors & Walkout To Deck And Private Fenced Yard. 2nd Floor Family Room With Hardwood Floors & Fireplace. Location, Location, Location! Walk To Square One Shopping Center. Avail May1st! 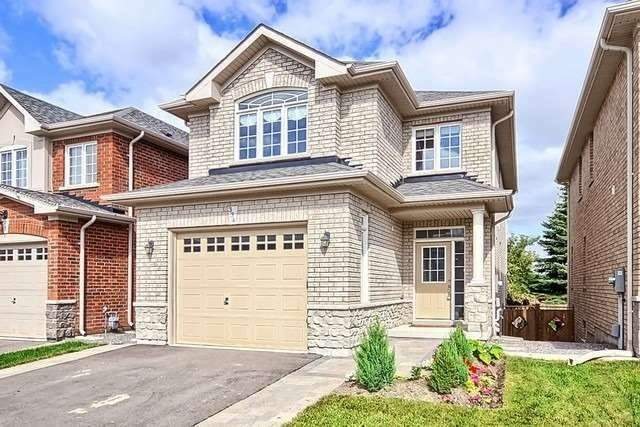 Detached Mattamy Built Home In Desirable Hawthorne Village Is Here! Spacious Main Floor W/ Large Great Room & High Ceilings! Many Bright Windows W/ Walkout To Backyard From Breakfast Area! Upstairs W/ 3 Beds & 2 Washrms! Master W/ Ensuite & Large Closet! Corner Lot W/ Double Car Garage & Wide Driveway! Gorgeous Curb Appeal W/ Stone Exterior Finish! Gas Fireplace In Living Room! 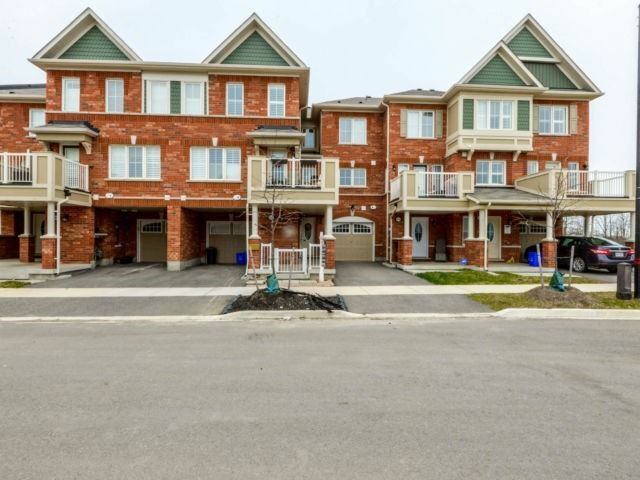 Freehold Beautiful Town Home Located In High Demand Area Milton, Fully Finished, 3 Bedrooms, 2 And A Half Bathrooms.Open Concept Layout. 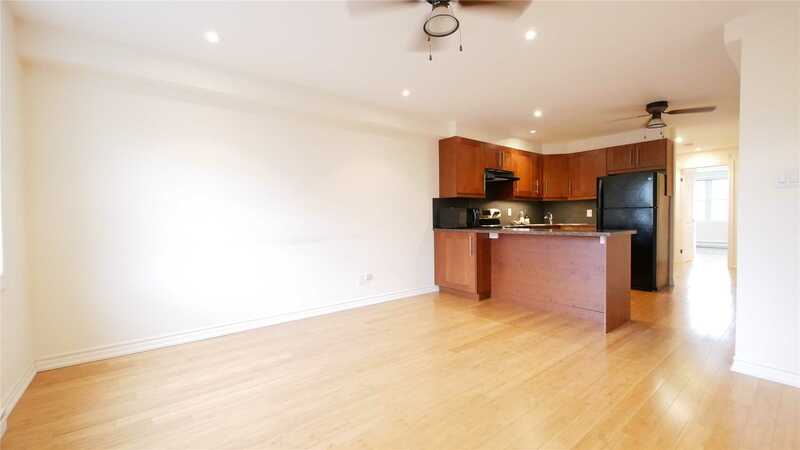 With Many Upgrades, Laminate Floors, Updated Washrooms, Granite Counters, Reclaimed Wood Wall. Steps To Schools And Plaza. Must See Wont Last. Great Location! Just Minutes To Major Highways. 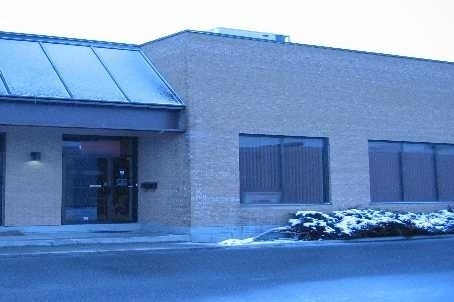 This Clean And Well Kept Unit Is Trendy And Upscale And Located In The Community Of West Beaver Creek Business Park. Ideal For Many Uses. 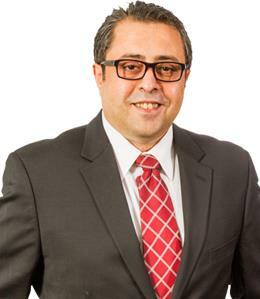 Reasonable Monthly Occupancy Costs, Excellent Location For An End User To Start A Business. 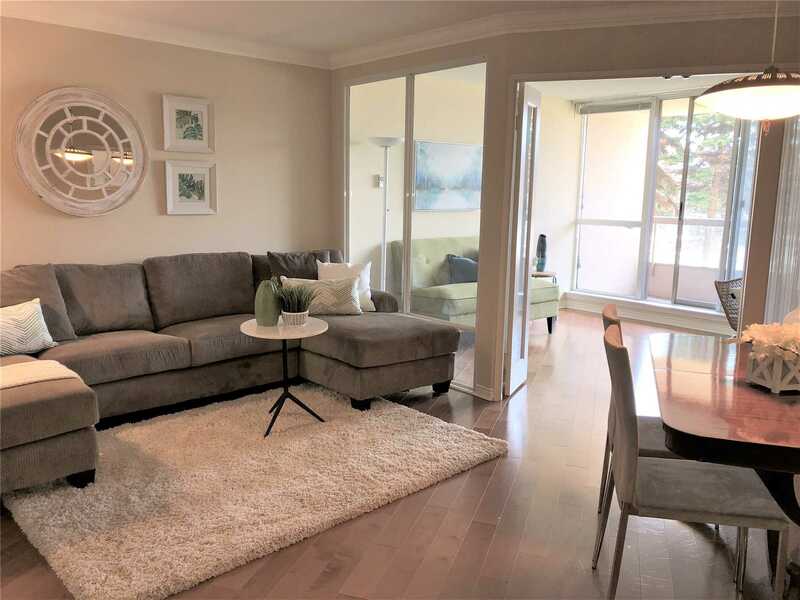 Rarely Available Toynbee Model - 980 Sq Ft In The Coveted Gates Of The Guild, Guildwoods Beautifully Maintained Buildings Overlooking Scarborough Golf Club And Lake Ontario. Unit Has An Irregular, Interesting Layout With Both A Solarium And Balcony. Walk-Out To Balcony From Both The Solarium And Master. Wonderful Built-In Bookcase/Wall Unit For Loads Of Storage. Locker And Underground Parking. Wonderful Amenities. 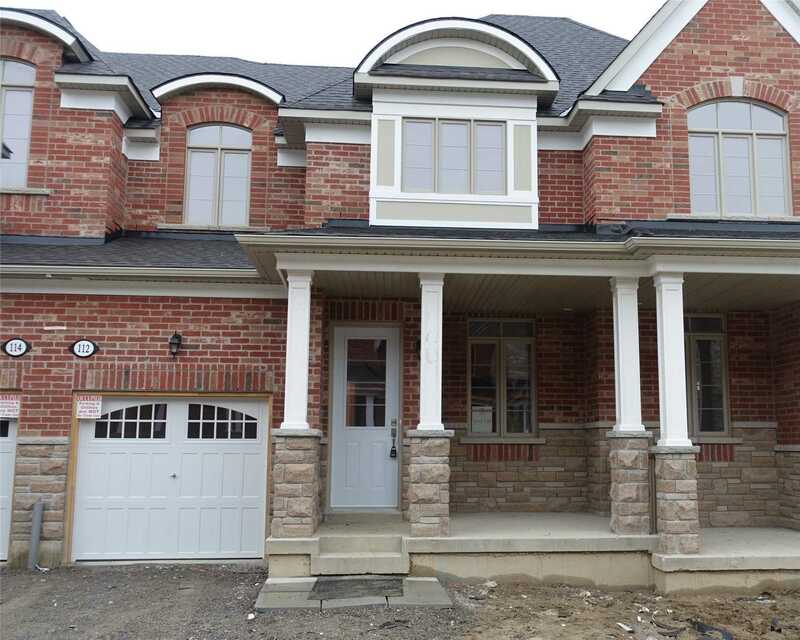 Brand New Stunning 3 Bedroom Freehold Townhouse In Ajax. 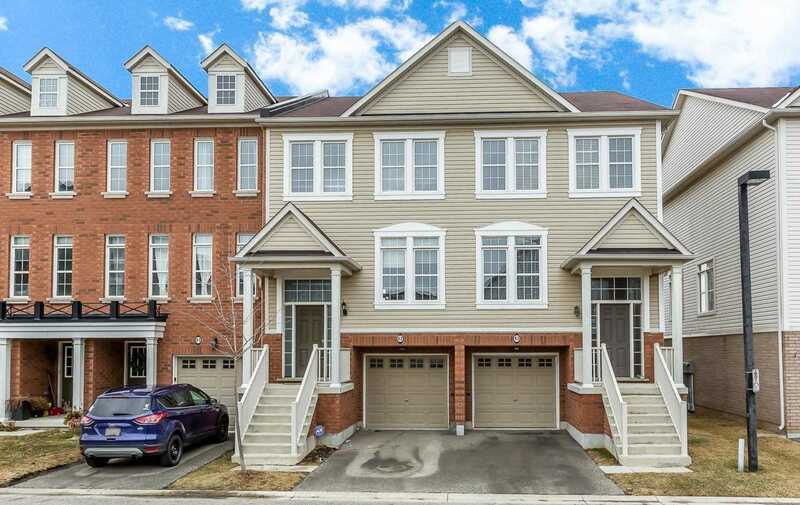 Bright & Spacious With Open Concept Living, Beautiful Oak Hardwood Floors On Main Level & Staircase, 9 Foot Ceilings On Both Floors. Modern Kitchen With Granite Countertop. 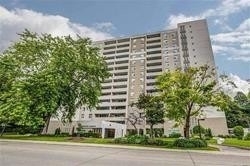 Close To 401, Shopping, Groceries & Much More. Dont Miss Out! ***Calling All Investors*** This Property Boasts With Immaculate Potential. Fully Equipped With 2 Separate Living Spaces, With 2 Kitchens, Great For Seperation. However Easily Opens Up To Family Functionality As Well. This Home Is A Must See!! 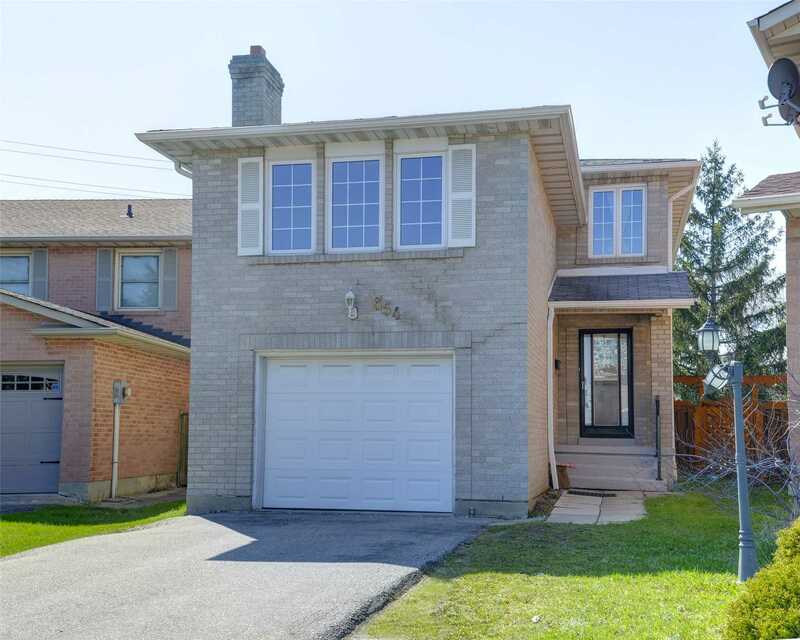 Dont Miss This Rare Opportunity In The Sought After Neighbourhood Of Lakeview Oshawa. With Your Tlc This Would Make An Amazing Home For A Family Or Perfect As An Investment. Come See For Yourself!! !